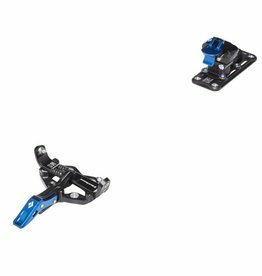 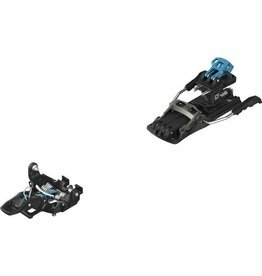 The Black Diamond Helio 145 binding is built for backcountry skiers who demand ultralight bindings that can handle big lines. 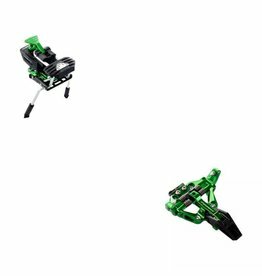 Featuring a mix of premium aluminum alloy, stainless steel, and POM, the Helio 145 os a high-performance binding that utilizes an Easy Entry System—consisting of new toe geometry that optimizes the boot step-in, making it extremely reactive and powerful. 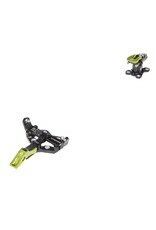 Also unique is the 145’s Monolink Technology 1.0, which consists of a spring-less toe arm on one side, in-turn creating a higher clamping stiffness in addition to lowering the overall weight to 145 grams each.